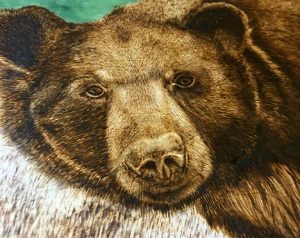 We are a husband and wife duo that create wood burned artwork and teach pyrography. 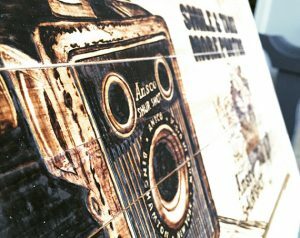 We are sharing our journey at building a creative wood burning business. 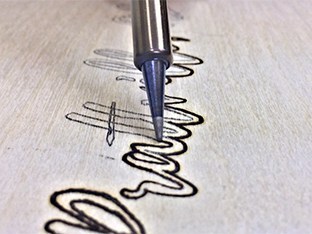 If you want to learn pyrography and how to start a wood burning or artist business, follow us on the pyrocrafters blog.